Go green with our Naturals Collection by Thirstystone. 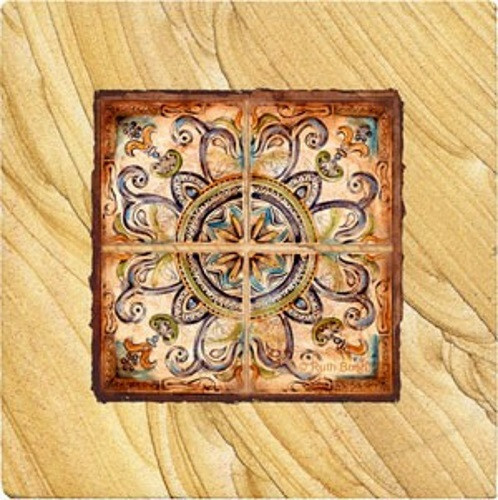 These unique coasters are cut from high quality 100% solid United States sandstone, the colors and patterns of the stone are created by the earth. The best part is, they're sustainable and a long lasting decorative and functional home accent that will be used and appreciated for many years to come.